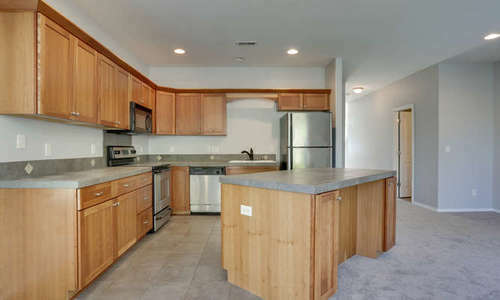 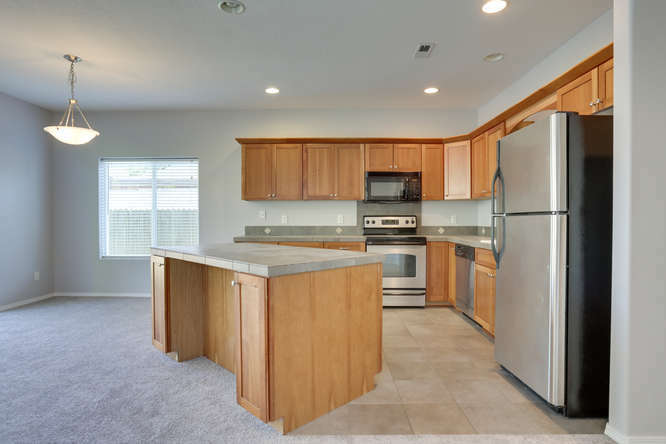 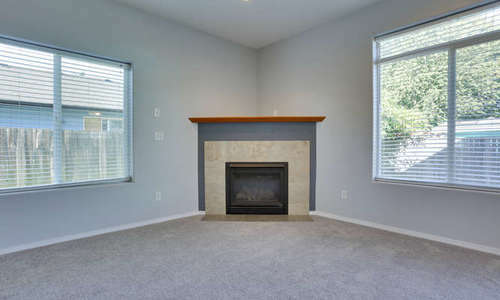 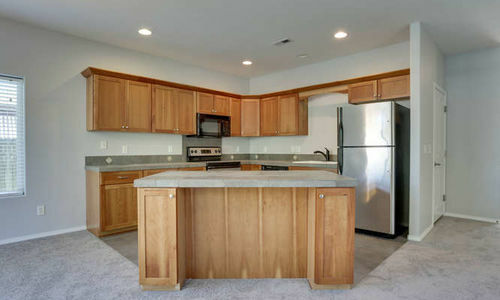 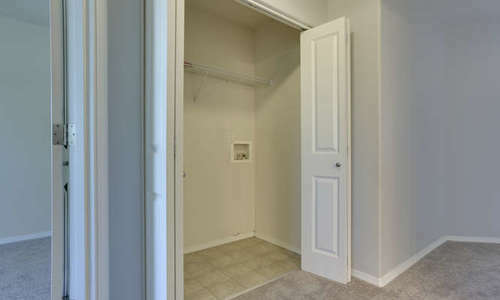 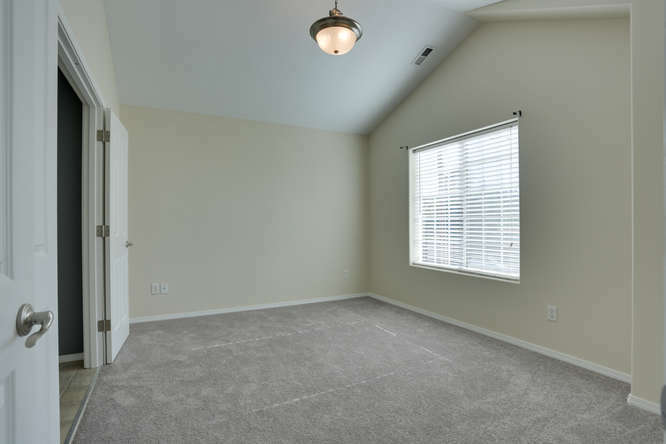 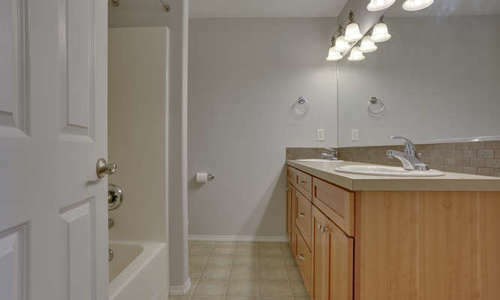 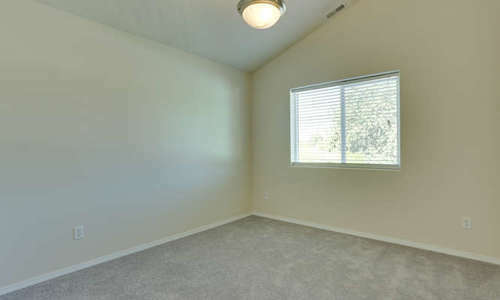 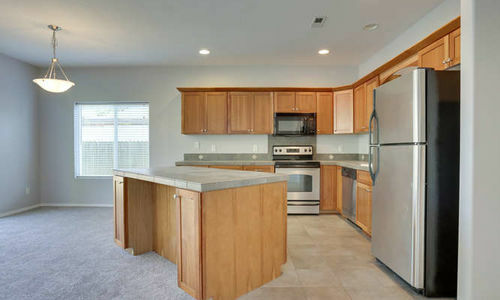 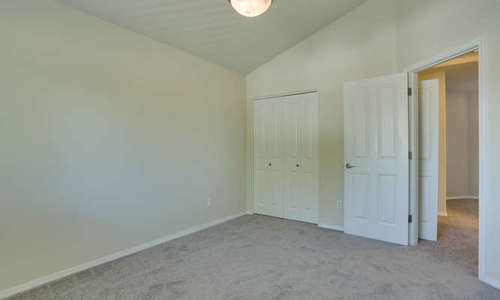 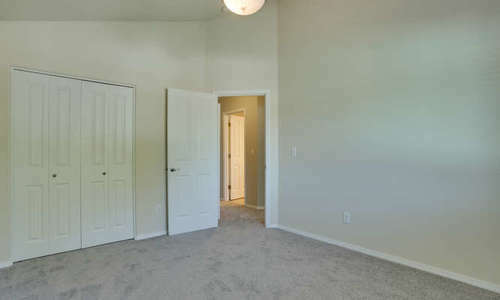 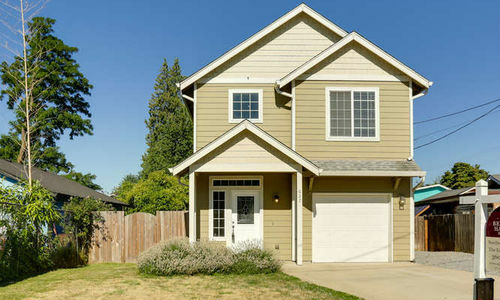 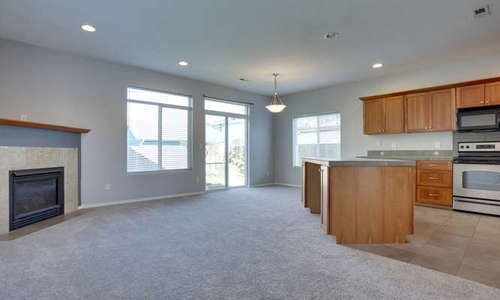 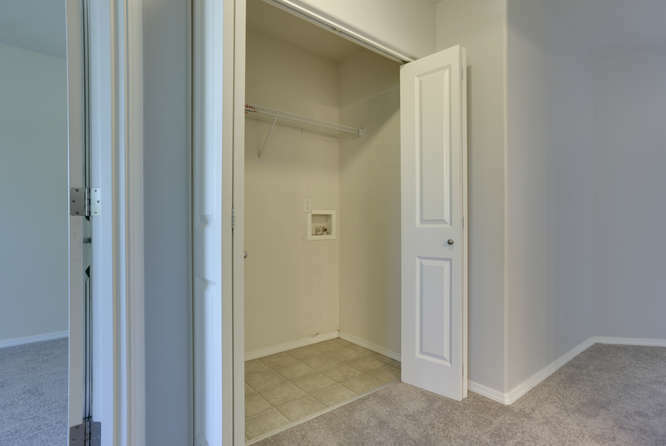 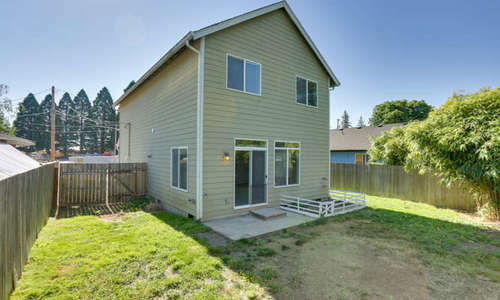 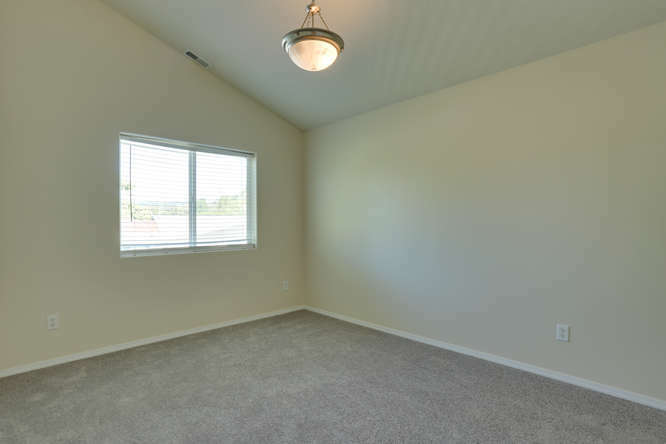 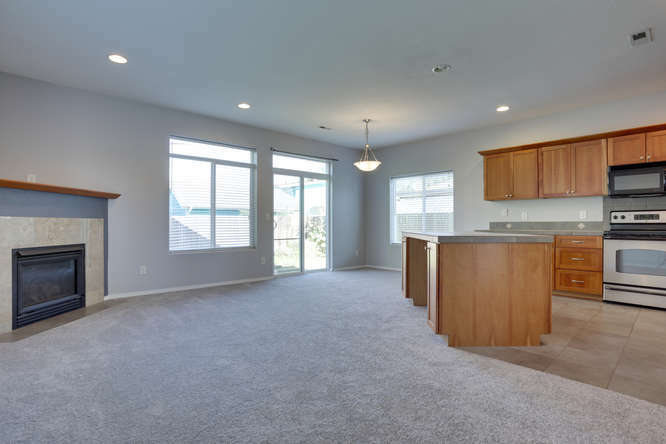 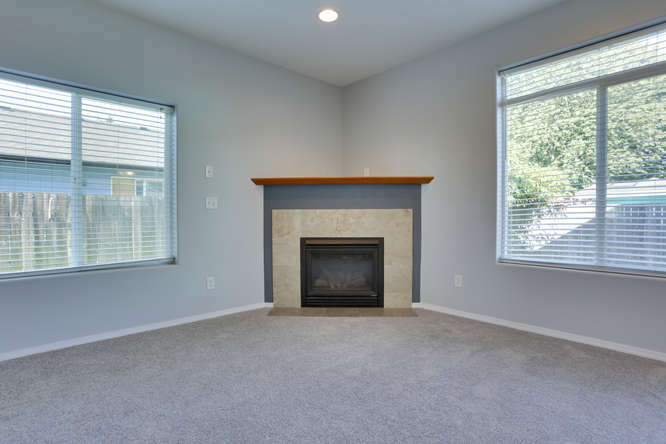 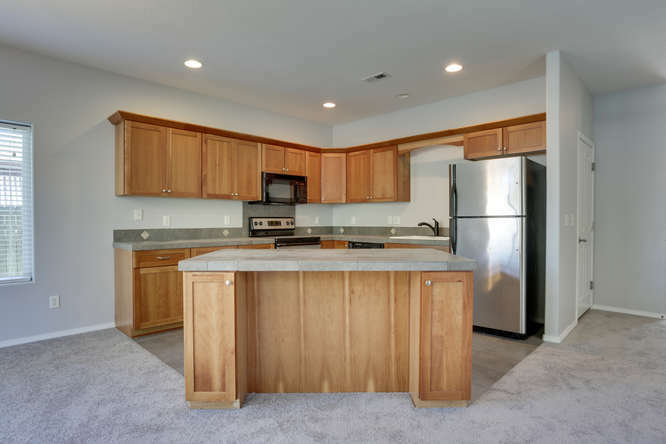 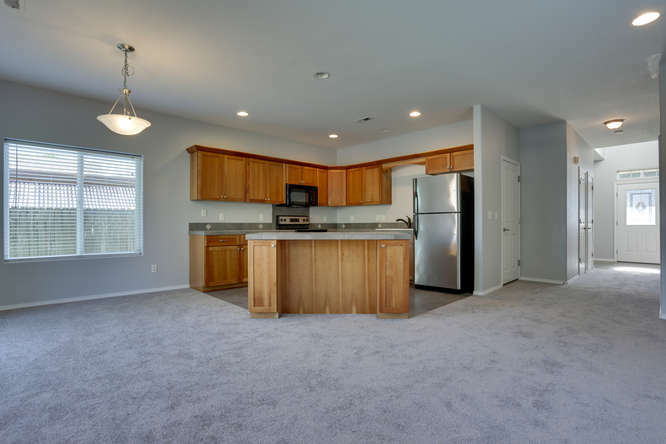 Camas Home With All New Paint and Carpet - Appliances Included! 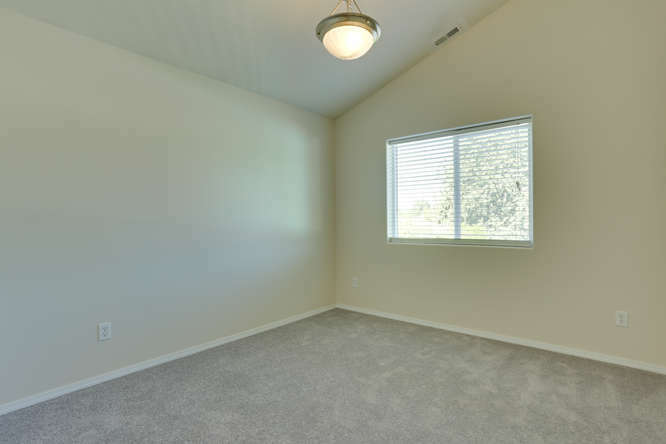 Brand new paint & carpet throughout. 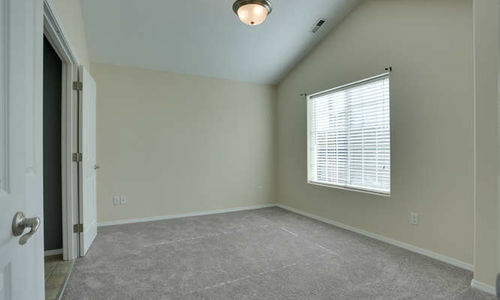 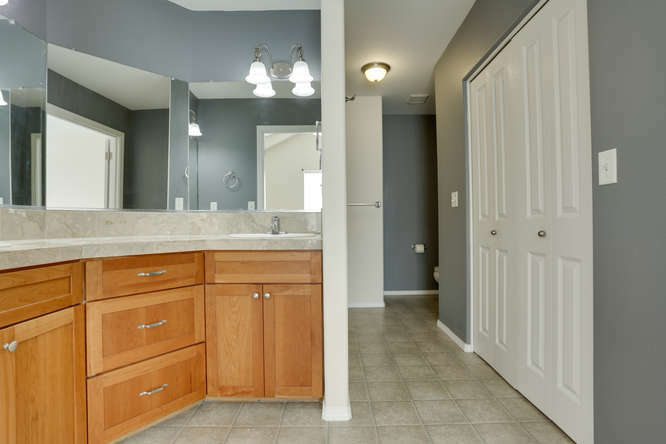 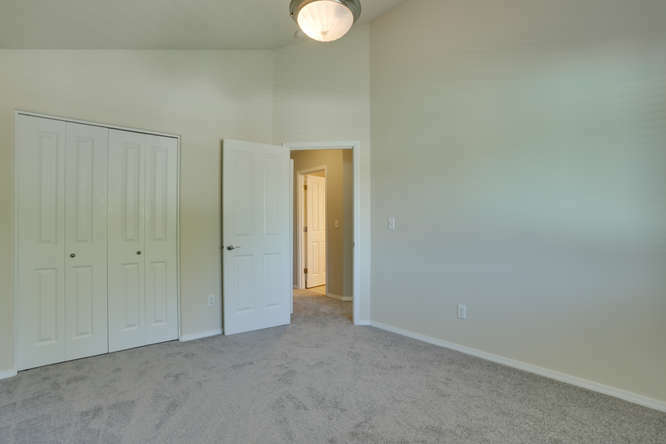 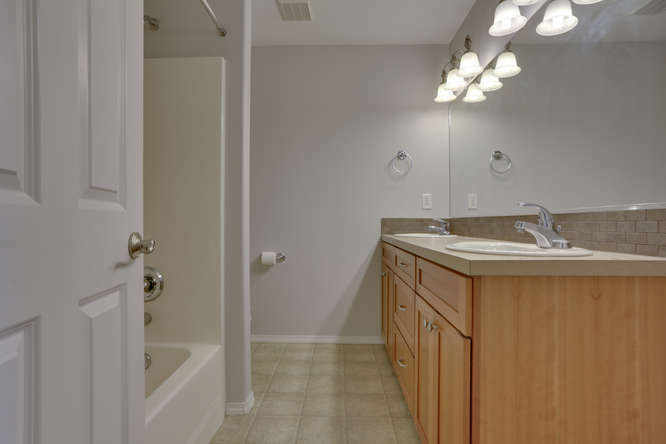 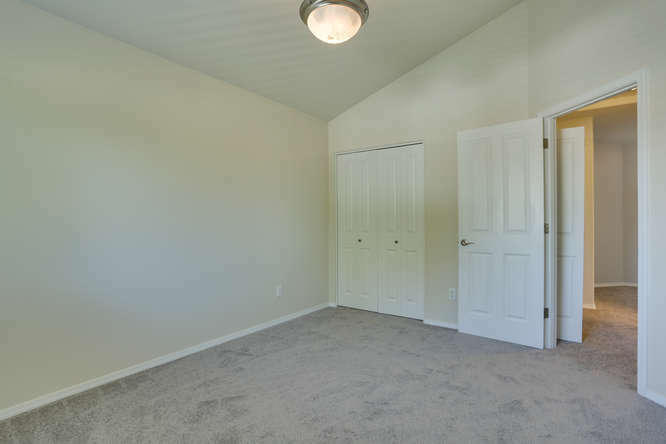 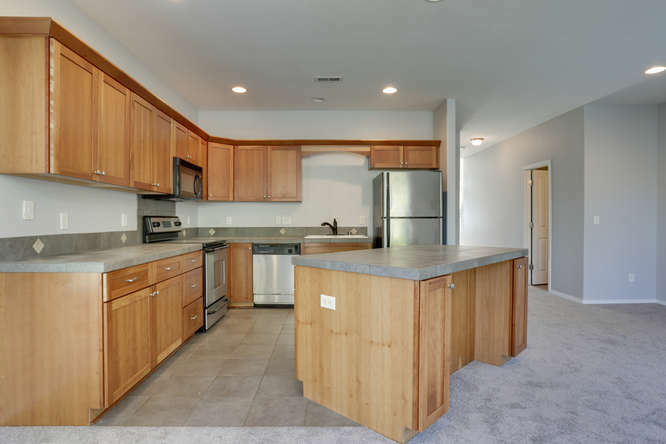 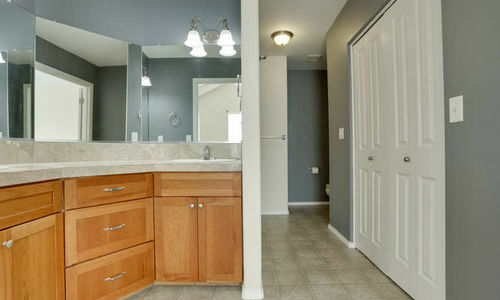 Great room concept w/ large open kitchen, stainless appliances, tile counters & floors. 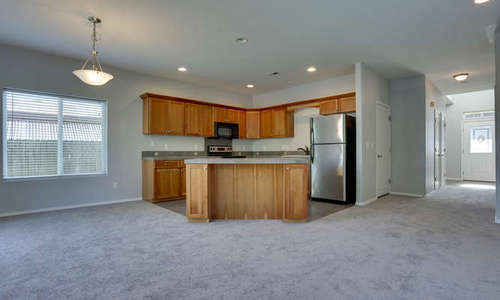 Fridge is included. 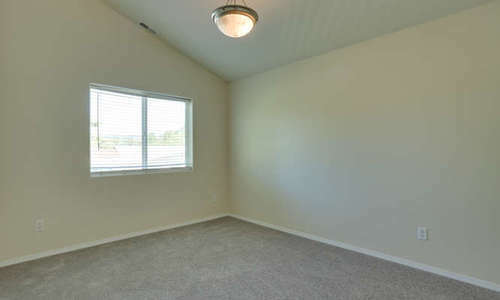 Gas forced air with central A/C. 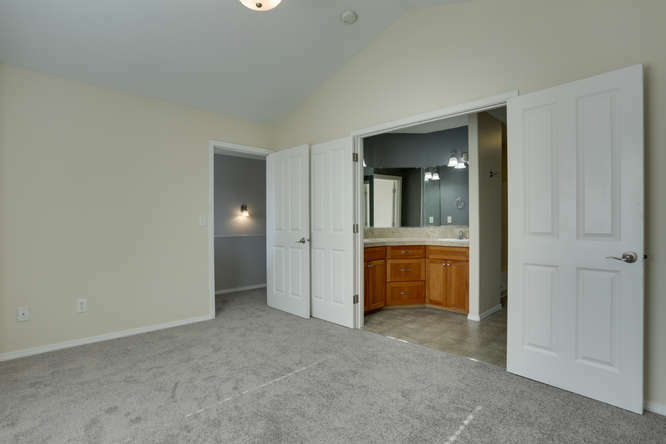 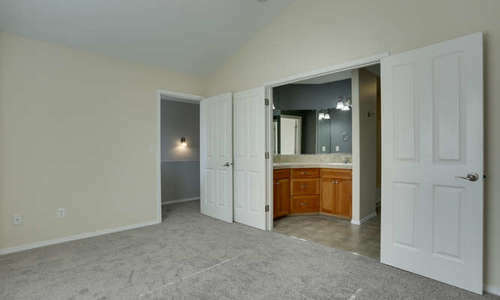 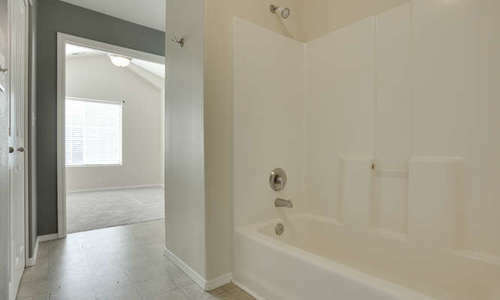 Vaulted master suite with private bath. 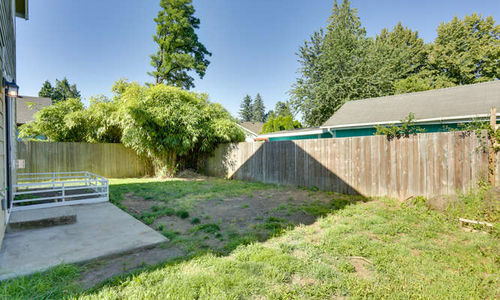 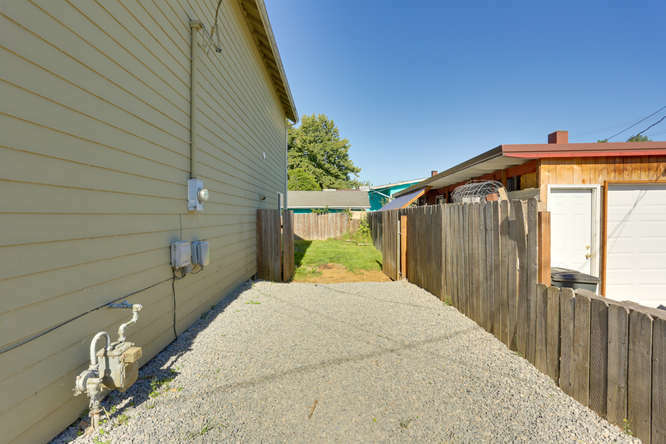 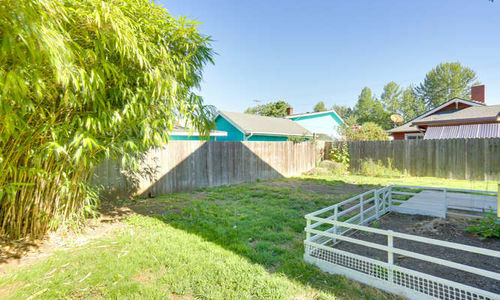 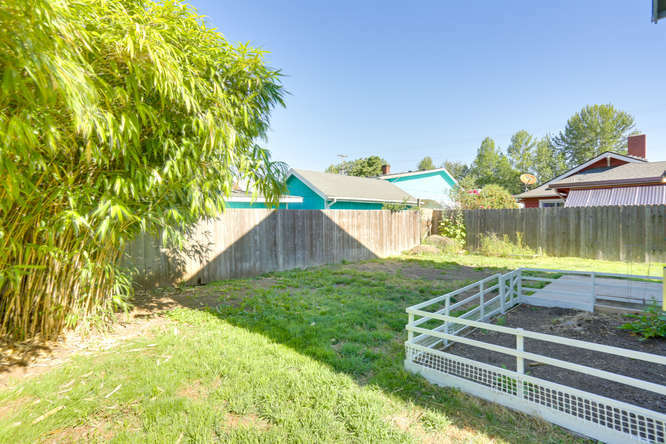 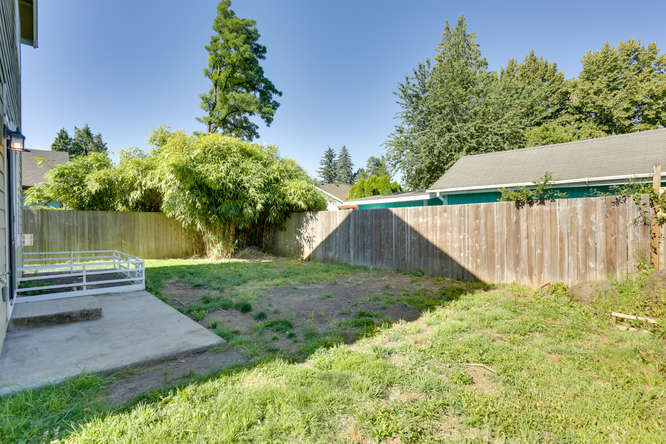 Completely fenced backyard has a patio and RV parking on the side. 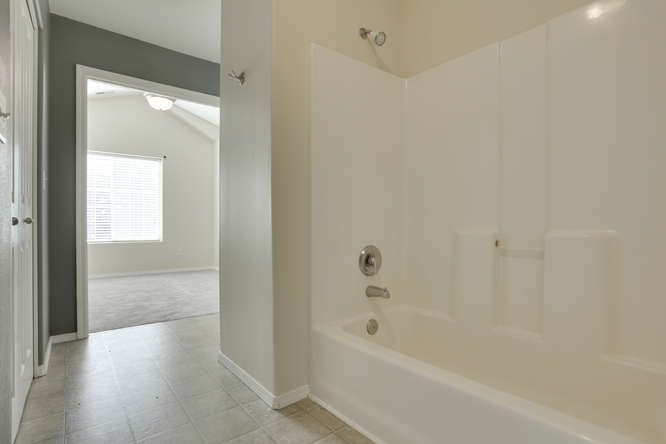 Don’t miss the 3D virtual tour or call us today for your private showing. 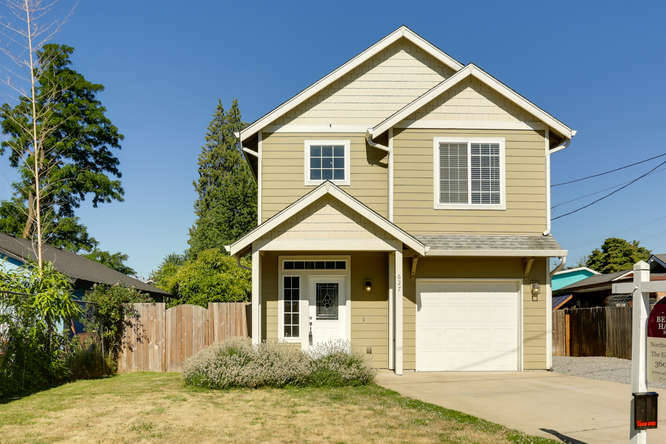 Contact us below for a private showing of 627 SE UNION ST in Camas, WA today!